By Global Animal Partnership August 3, 2016 Did You Know? 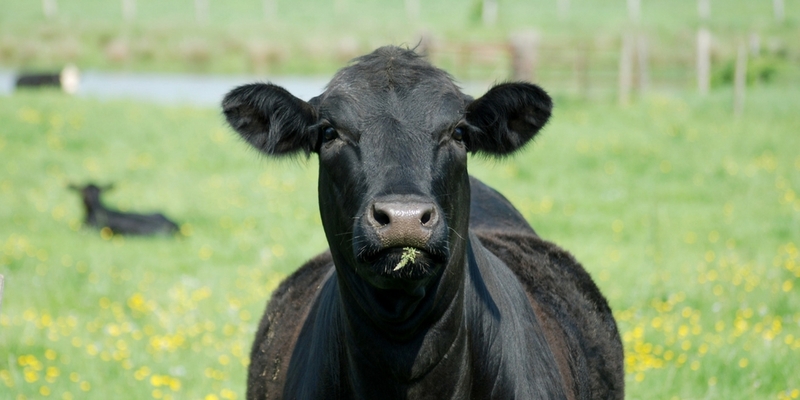 If you walk through your local meat department, there’s a good chance that you will see a meat product package or sign displaying some description of how the animals were raised. These call-outs are designed to help customers understand where their food comes from and connect with the farms and animals they raise. So in 2008, when GAP set out to determine which descriptions we would use for our labels, we gave it careful consideration. 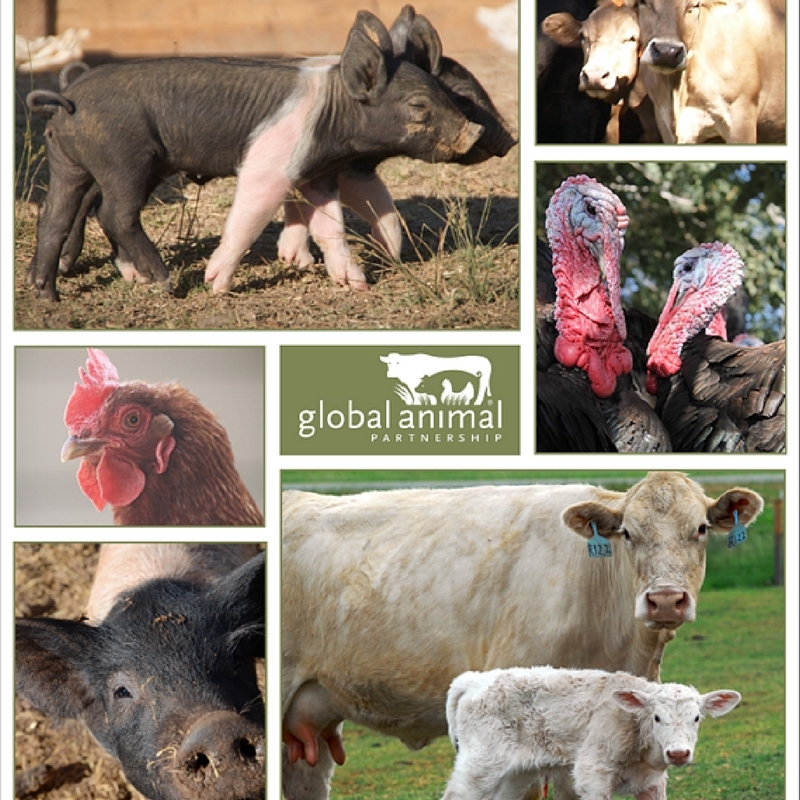 GAP wanted simple call-outs that captured the spirit of our multi-tiered 5-Step Animal Welfare Rating Program and could be used across species AND Steps; otherwise it would be difficult to keep them all straight. We are often asked why we use the term ‘Pasture Centered’ instead of ‘Pasture Raised’. GAP uses ‘Pasture Centered’ because our standards allow for animals to be removed from pasture at certain times of the year when being on pasture would impact their health and welfare – think heavy snowfall for example. However, even though animals may be off pasture, they are still required to have continuous daily outdoor access (this might be a barn with a concrete outdoor pen). As part of our internal discussions at the time, it was felt if we used ‘Pasture Raised’ that gave the impression that animals were always on pasture, whereas ‘Pasture Centered’ better describes farms that keep animals on pasture as much as possible. One could argue this is semantics, but because GAP felt ‘Pasture Centered’ was the most honest description of our farms, we have stood by it over the years.